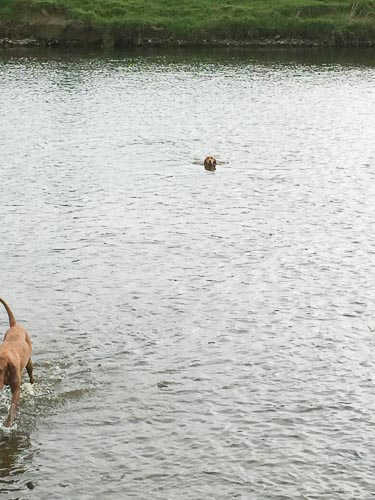 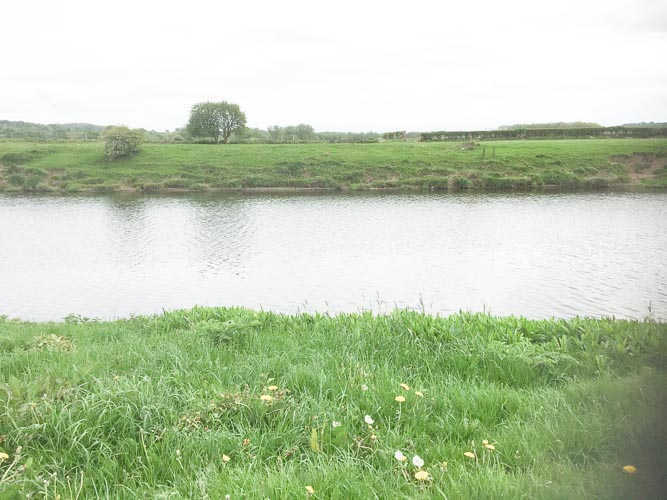 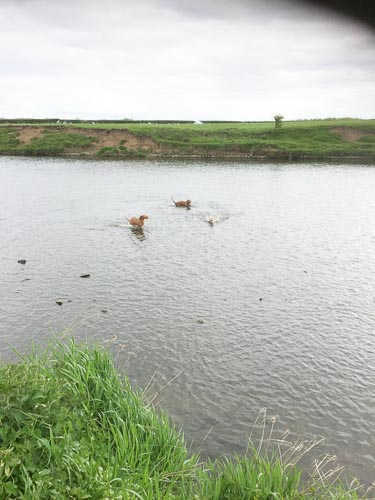 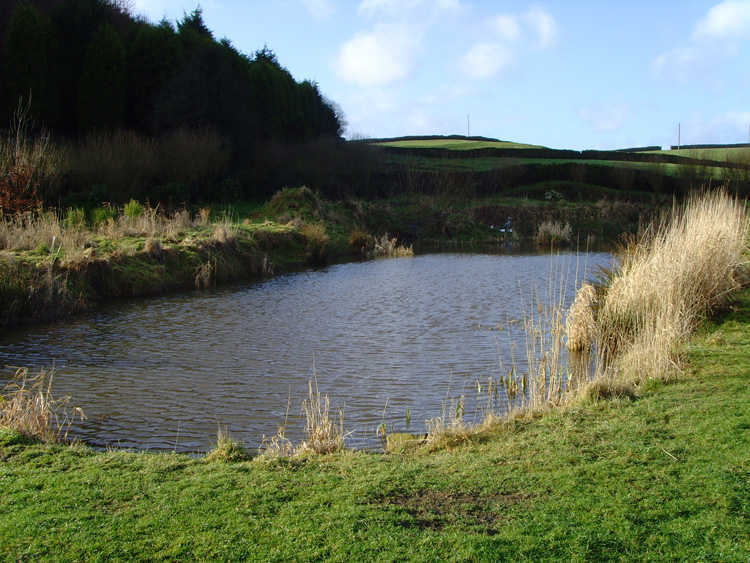 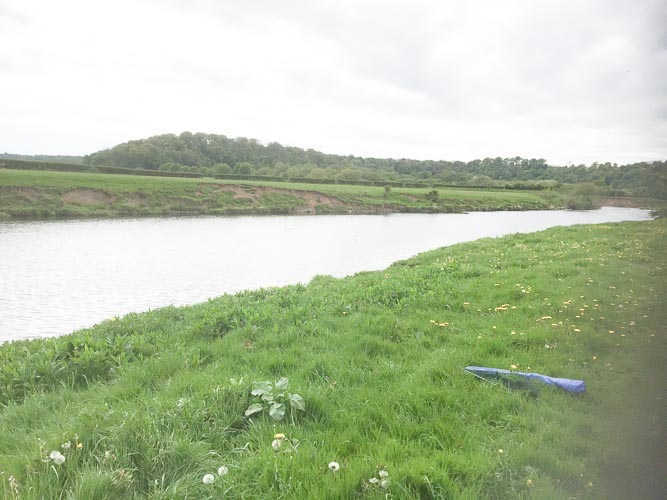 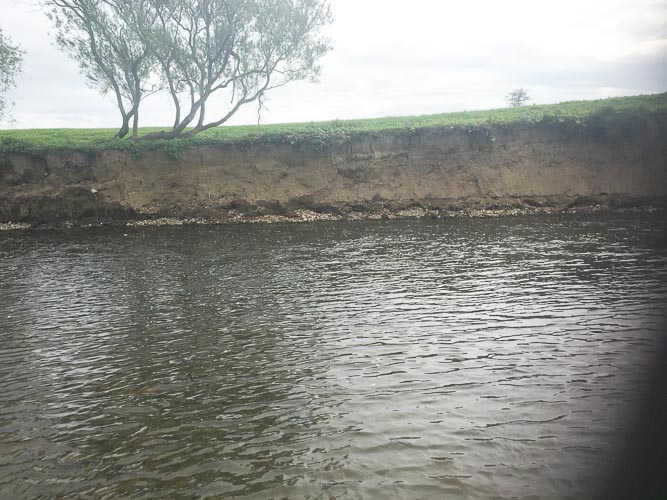 Photographs of various areas used for water training by Ribble Valley Gundogs. 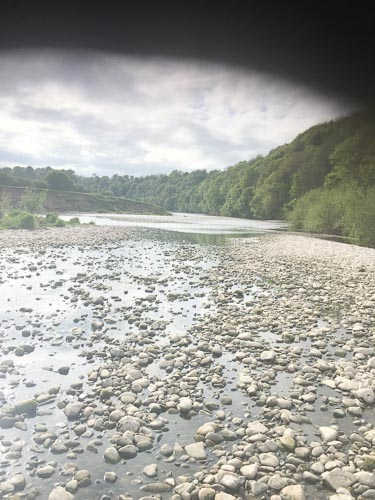 Click an image for a slide show. 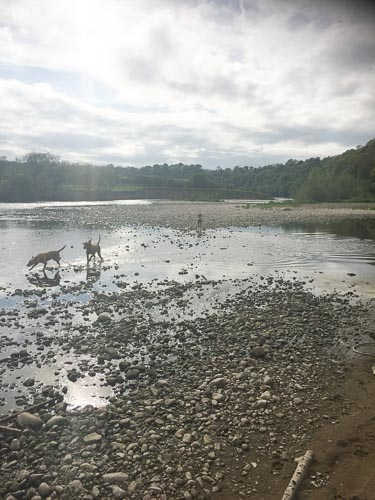 Use forward/back arrows or on some mobiles swipe to move between images.